Hey Jenn, I was just wondering if you used like a mod for the crib or whatever because every time I get cribs they never work with the actual baby but in your vid you said there is stuff you have to get. If you could reply I would really appreciate it. Happy holidays! 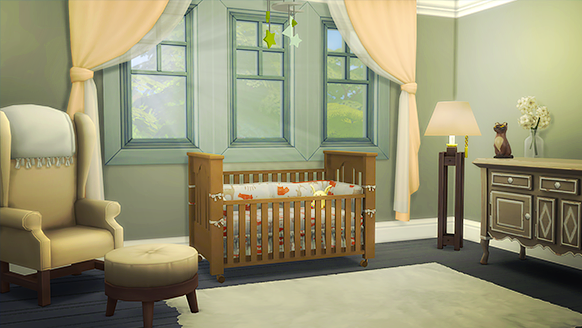 There's a mod not for the crib but to put the baby in the crib. I forgot what it was called exactly but I think it was something like the Invisible Crib Mod. It makes you able to put your baby in any crib. don't know for sure but you might need the move objects cheat on first. I don't remember, hopefully I helped in any way. Space in Sims 4 is very beautiful. very similar to real life.